Arul steers the manufacturing and project sales business, responsible for development in multiple areas like sales, supply chain and logistics, along with overseeing R&D and product development functions. 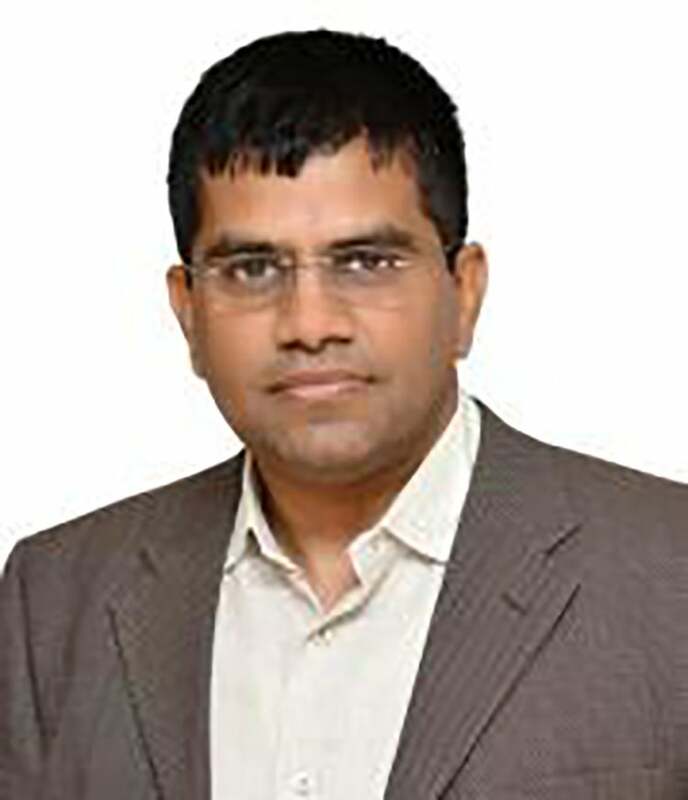 In his previous role at Tata Power Solar he was responsible for the project sales and delivery, where he has been instrumental in bringing a competitive edge to the company’s EPC business. With the Tata Group since August 2010, Arul headed the solar business at Tata International, where he launched a profitable Module Mounting System business and commercialized innovative foundation and structure designs. Arul brings with him valuable experience in product development, sales, marketing and product support with companies like Applied Materials. He was a part of the team that commissioned the first 5.7 m2 large substrate 40 MW thin film plant. Arul has more than 30 international patents. Arul holds a Bachelor of Technology degree from IIT Madras and Masters in Science and PhD from Cornell University.